For those in their first year, this is an online course that includes private mentoring sessions. You will watch Eli work with different clients using a variety of hypnotic inductions and clinical interventions. Each video will be broken down into workable parts for you to practice at home. In addition, you will have 10 hours of private one on one mentoring sessions, usually on Skype. Students in their 2nd year, can still choose this option for 10 private mentor sessions, however the videos you receive will consist of a full Enneagram Retreat at Esalen Institute as well as a complete section of Enneagram exemplars, from each fixation and sub-type, explaining and demonstrating their fixation, with recorded insights from Eli and Staff. 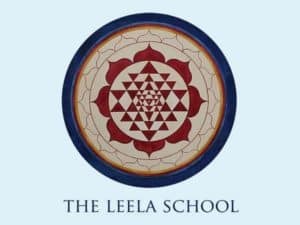 The multidisciplinary approach of The Leela School includes an Enneagram year, where students will discover their own fixation, leading to deeper personal insight, clarity and integrity, and in this way being more available as a true friend to clients and to the world. You will also become proficient at recognizing your client’s fixation, as well as learning how to work with the different fixations, using this insight therapeutically as leverage for profound seeing and understanding, and an appropriate intervention. This is completed on your own time before Module Three takes place on September 16, 2019 in Ashland, Oregon. 50 dollars until 30 days before the retreat start date or the entire amount in case of cancellation within 30 days of the event start date. Certification is not guaranteed. Your certification will be based on evaluations that are both objective and subjective in nature. Mentors and Students work very closely together so you will be well aware of the possibility of certification, and your chances of this by the end of the course year. If you take the course, and do not qualify for certification, you will need to retake the course to be certified. We have discovered that to fully integrate the skills learned in this True Friend Immersion course, it takes at least two years, so we encourage everyone to be open to attending this course for two consecutive years. The Mentor Committee has full discretion to not allow a student to continue the training, or to advance in the school, at any time. Mentor committee will have the final say in certification of each and every student. Students are permitted to discuss any concerns they have with regards to their own certification outcome, however the Mentor Committee still has final say. Prior to the course, if notice is given more than 30 days before the retreat begins, full refund is given, less a $50 cancellation fee. After that no refunds are given. No refunds are given for Module 2 regardless if the sessions have been completed or not. Module 2 (mentor sessions and practice sessions) are a mandatory part of becoming certified. Feedback forms are necessary for certification to allow the mentors to evaluate you. If you take Module 2 then decide you do not want certification, or to continue with Part 3 of the course, no refund is given for unused mentor sessions. If you are extending your course work for any reason,the 10 mentor sessions must be completed within 8 months of starting Module 2. If you would like an extension and delay entry into Part 3 for certification, you need to apply formally for an extension. If the extension is granted, it will be up to the Mentor Committee’s discretion of what needs to be redone or completed prior to coming back in to the school at the later time. You may need to pay full price again for the remaining module/s. You will need a minimum of one mentor session per month, which will be paid for directly by the student to the Mentor. For example, if you have already used your 10 mentor sessions, but decide to delay certification until the following year, you will need to continue with Mentor sessions in order to be certified. These extra Mentor sessions will need to be paid for. 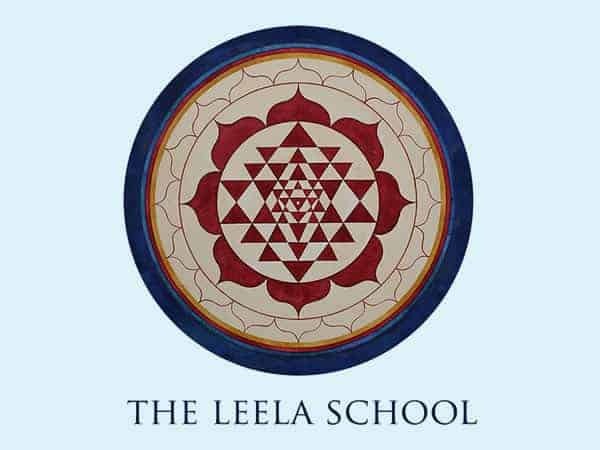 Upon successful certification, it is a requirement of the Leela School to undertake supervision sessions with a Leela School mentor or teacher. A minimum of one mentor session for every 6 client sessions given for a twelve-month period. There is a compulsory certification fee that is listed on the price sheet. Certification is limited to a two-year period. To re-certify, 30 hours of continuing education courses are required with supporting documentation. This can include attending any Leela School or Leela Foundation event, paid mentor sessions, or attending any related course. In order to be considered for the School’s Leela Mentor or Teacher Certification program, you must be certified, and have attended a minimum of two full years of True Friend Immersion. If any of these points need clarification please contact The Leela School.